Whether it is a kid, adult or old-aged person, the love for Chatpati Candy can never die because of its delightful flavor. Our Chatpati candies are tangy in taste and enriched with the Vitamin C. Having these candies make you feel nostalgic and take you back to your childhood days. 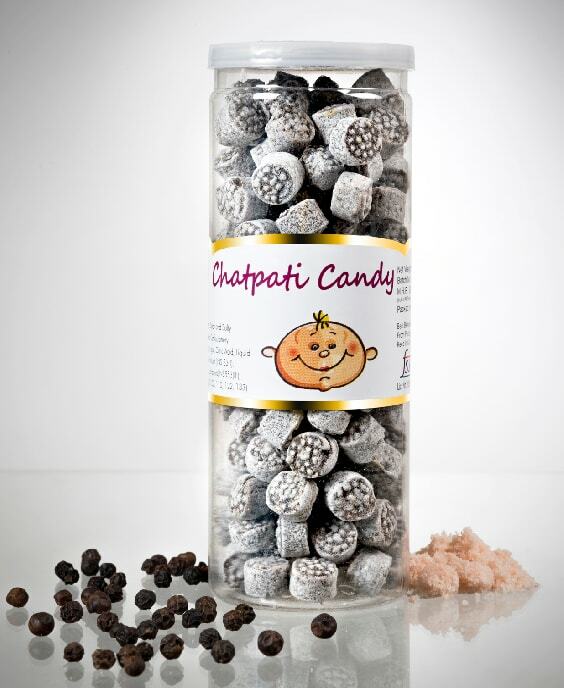 The Chatpati candy is rich with both sweet and spicy flavors that soothe your taste buds. The Chatpati Candy that is sweet and spicy has been prepared using high-quality ingredients. Eating chatpati candies have psychological effect on your mind, its taste will trigger the sensory nerves making you feel happy and making your stress go away. 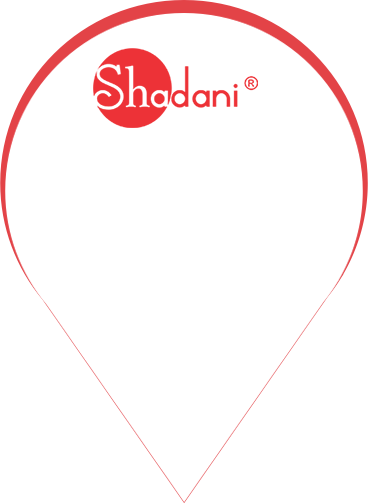 In order to give your taste buds a delicious taste, we, at Shadani Group, performs quality tests to ensure that the Chatpati Candy is healthy. 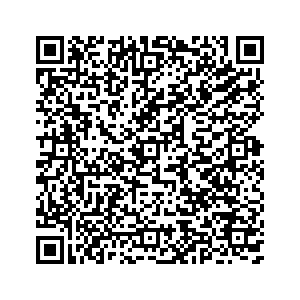 So, get the best Chatpati candy online at Shadani Group. Shadani Chatpati Candy is a sugar boiled hard candy, which offers mouthwatering taste and easy to digest. It is the perfect on-the-go chew candy to keep accessible in your bag, or can be kept in a candy dish to offer visitors and children.  The offered candy is processed with the mixture of natural ingredients in adherence to set food industry norms. 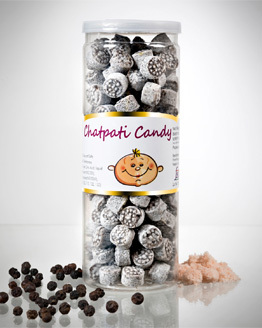 Our chatpati candy is remarkable for its sweet & spicy taste and pure quality.